This new year is full of surprises. Although we saw some great apps being released last year, I hope much better apps will be released this year by budding developers. Passionate developers have created a sensation among the users through their apps. And guess what? The year hasn’t even started yet and we have some great apps released in the Play Store. There are a heck lot of releases, and going through each and every new app will be a pain for you. For this purpose, I have sorted out and compiled a list of apps, which I have found useful and productive. I have panned out through various categories like Business, Dating, Finance, Games, Lifestyle, Music & Audio, Personalization, Productivity and Tools and found out the best and unexcelled apps for you. Let’s start our New Year with a little bit of fun and exploration. 1600 is a fun augmented reality app developed by White House Historical Association. Once you’ve installed the app, all you need to do is click ‘Start’ and point your camera at George Washington on the one dollar bill. You will be presented with a substantially real view of the White House. You can explore throughout the White House and learn about it. Tip: Move your phone around to explore from different angles. Launchers are a great way to change your device’s User-Interface. Most of the launchers released in the Play Store are no different from other launchers. Yet somehow, this app stands out, because of the amazing and vivid themes this app offers. The app also offers some flat and sweet icon-packs. It is light-weight, which results in better and optimal performance. 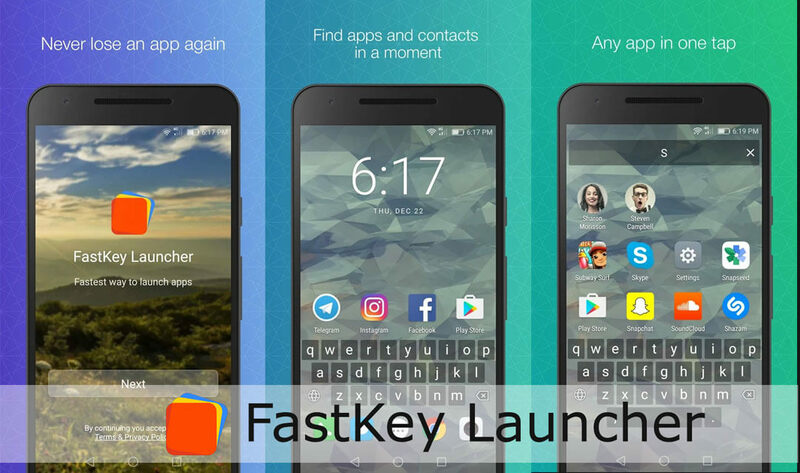 FastKey Launcher is fast home-screen replacement for your Android devices which brings a far more vivid and better User-experience. Everyone uses Facebook these days. 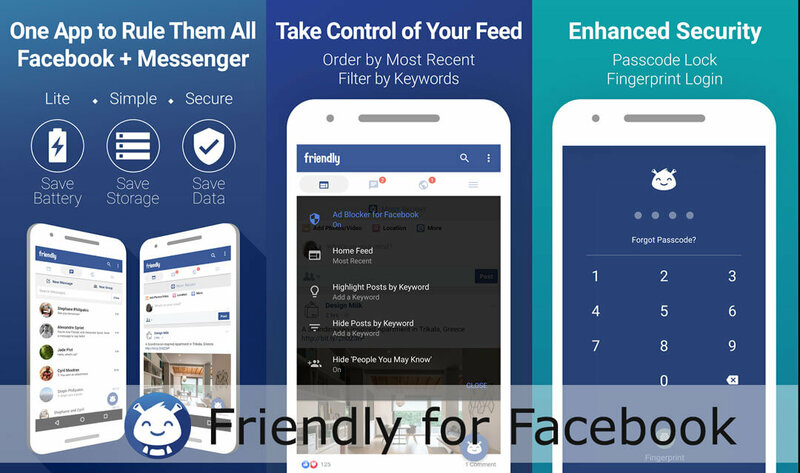 Friendly for Facebook is a complete alternative to Facebook and Facebook Messenger. The app is built as an extension to the Lite Facebook mobile website. The app offers some incredibly cool features, some of them are: It allows you to completely take control over your News Feed. It sorts your News Feed according to recent posts. Ad-free. You’ll not be bugged by an advertisement every time you go through your feed. It allows you to quickly switch between multiple Facebook accounts. These are just a few features of the app which I have stated. You can download the app from Play Store, and checkout other incredible features offered by the app, yourselves. Gifs have been very popular last year as two of the biggest social media platforms – Facebook & Twitter – started supporting them. 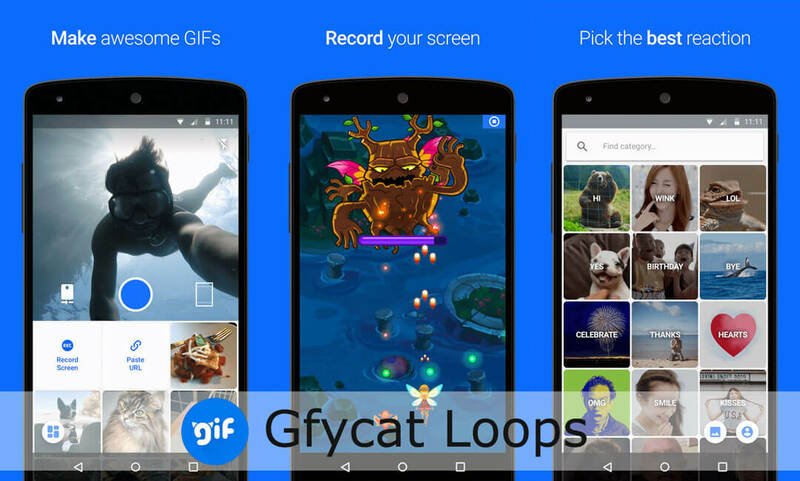 With Gfycat Loops, it is now easy to create and share a GIF by your own. It makes everything easy. You can easily create a GIF from your camera or gallery footage. Also you can add funny captions, personalize with emojis and add new colourful filters to your GIF’s. You can also search for GIF’s in the app, there are 200+ categories of carefully selected reactions and memes. Read: How to send Self destructing messages in Facebook messenger. If your new year resolution has ‘being healthy’ on its list, then Posture may help you a lot in developing new healthy habits. Science tells us that an average user looks at his phone 85 times daily, but we hold our phones in such a way that it causes a strain of 27kg’s on our neck. 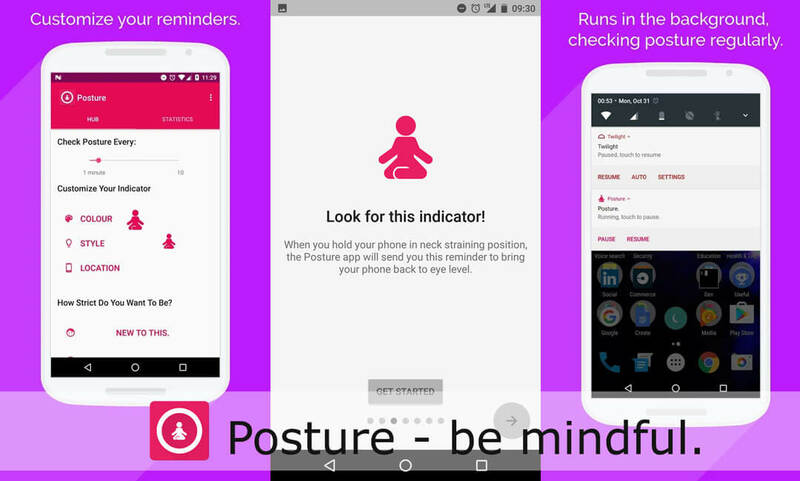 Posture is a screen overlay app that will send you reminders if you are holding your smartphone in a neck-straining position. This will help you to build the habit of viewing your phone at eye-level and causing no strain on your neck. 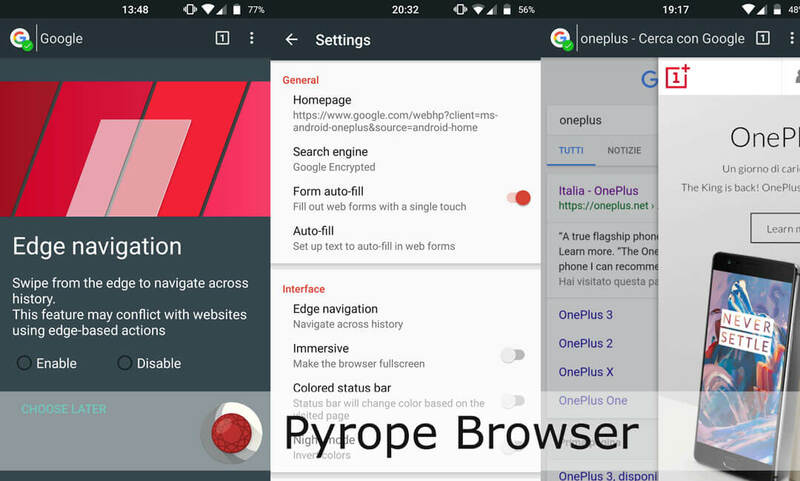 Pyrope Browser is a based on Cyanogenmod browser and Chromium browser. It is a combination of two most-popular browsers available out there in the market. Pyrope offers a fast, smooth and safe web-surfing experience on your smartphone. If your device runs on a Qualcomm® Snapdragon™ processor, you should expect the performance to be potentially increased by 10%-40%, which makes it more faster than any other browser present out there. The browser is loaded with some pretty much amazing features too. It has features like Web Refiner and LookLock which help you to clear advertisements for a better browsing experience and prevents other apps to see or read the webview content. 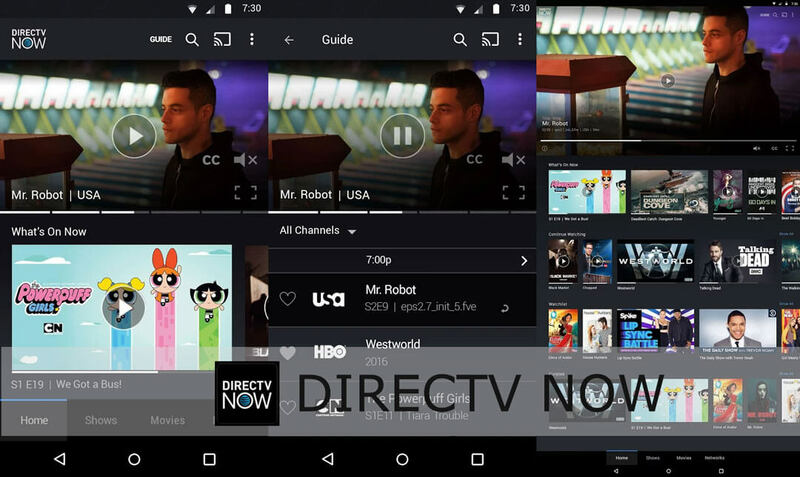 DirecTV NOW is your new standalone app for streaming and on-the-go entertainment. Get instant access to TV with no annual/monthly contracts or commitments. Simply install the app and you’re good to go. You can instantly stream your favorite TV shows, News Channels, Sports, and events as they air. Your favorite TV shows and movies can be accessed anywhere and anytime through DirecTV NOW. Don’t wait anymore. Simply install the app and join the streaming revolution. Through many of the apps we go through each day, there are snippets of information that a user wants to make note of. However, many a times you are not able to select or copy the information as it is blocked by the app. At such times, Clip Layer comes to the rescue. 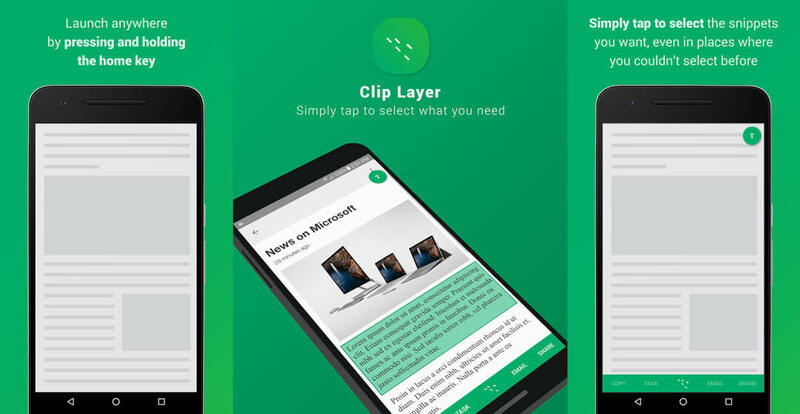 Clip Layer can be launched over any screen so that you can select and copy the snippets you care about in a simple series of taps. After selecting a snippet, you can either copy it to clipboard, email it, or share it to any other app installed on your phone. 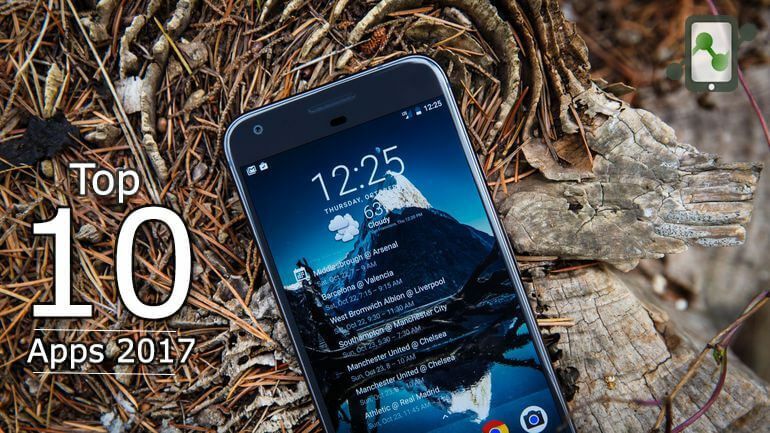 When it comes to smartphones, battery life is something we all have to keep track of, and our phones make it really convenient to see just how much battery is remaining. 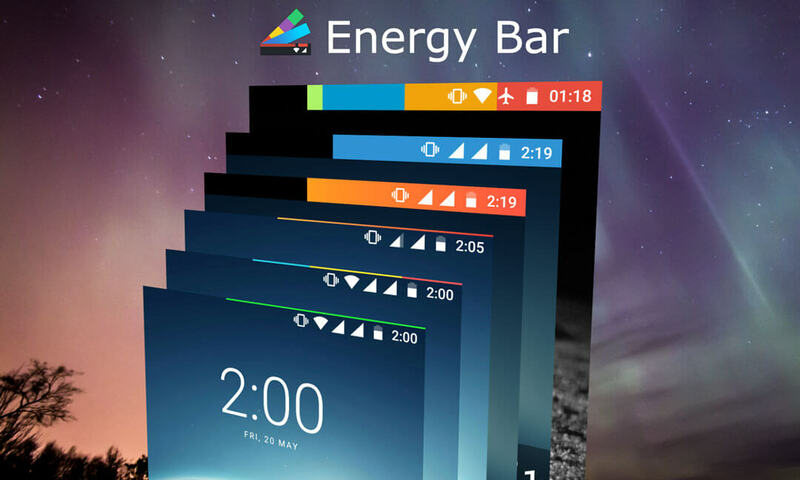 Energy Bar is an app which allows you to see your current remaining battery at a glance. Energy Bar places a thin bar at the top of your display or your entire status bar which shows your remaining battery percentage. The app works flawlessly and doesn’t drain your device’s battery. It also offers several customization through the interface, such as changing the colour and thickness of the bar. The app is currently free, although you can make an in-app purchase to unlock the full capabilities of the app. And now coming down to the final app on the list. We have a app known as Frame. 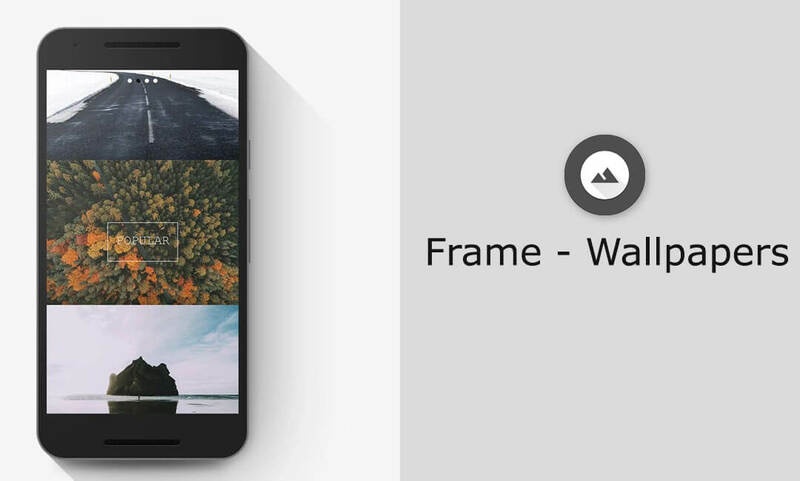 Frame is a free wallpaper app which is full of high-quality wallpapers. The wallpapers are vivid and look great on any smartphone. If you are looking for something new every day, the app even pulls out ‘Photo of the day’ which helps you find some unique and eye-catching wallpapers everyday. Frame is absolutely free to download and there are no in-app purchases. With this, we come to an end of the Top 10 Apps of January 2017 list. If you think I have missed any particular app, feel free to drop down your opinions in the comment section and I will add the app to the list once I review it.